How to Select and Recruit successfully. 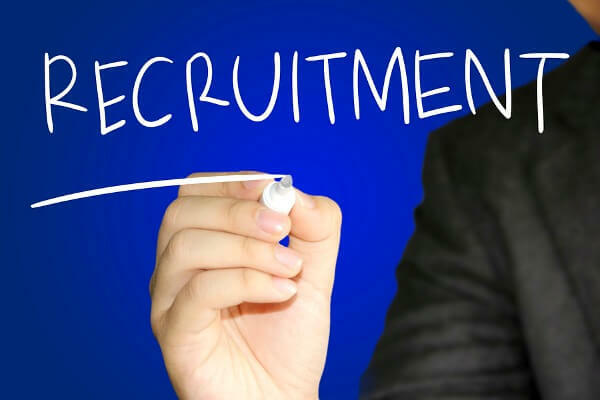 Effective Recruitment & Selection is critical to the success of your organisation. People are your most valuable asset and what they do, how they perform and how they behave all have a big impact on the organisational performance and brand image of the company. Getting it right the first time is key, in other words finding the right candidate with the right skills and experience for the role with the right cultural fit is essential. Getting it wrong on the other hand can be very costly in terms of finance and time. It can take months to recruit who you perceive is the ideal candidate for a vast amount of money only for them to leave within the first 6 months of starting. Proper Planning, Preparation and Practice Prevent Poor Performance”. In order to avoid discrimination in your recruitment and selection process, it is essential that each candidate is treated equally and fairly which means asking the same questions to all candidates. As part of the planning stage, you need to ensure that a set of structured questions have been designed that relate to the job description and requirements of the individual in the role. In many organisations questions are structured around their competency framework and can be evaluated and measured against the framework in terms of identified evidence required. If panel interviewing is the preferred selection format, then all members of the panel need to have been briefed on the structure of the recruitment and selection process. The interview questions need to have been agreed as to who asks what question and who is responsible for taking notes. Having spent 20+ years as an HR & Training Manager in corporate world Andree knows the importance of having a well define Recruitment & Selection policy and the need to spend valuable time planning prior to interviewing and selecting the candidate. So, in essence, ensure that you spend 60% plus of your time planning your recruitment strategy and process before going headlong into advertising and searching for your candidate. The course is highly interactive and the delegates will get the opportunity to practice their interview skills and get valuable constructive feedback. Tools and techniques to help your managers deliver effective Recruitment & Selection processes are covered in the Effective Recruitment & Selection course. The course covers best practice R&S solutions, planning tools, management pitfalls, questioning skills, selecting the right candidate, avoiding discrimination and selecting equitably and fairly.